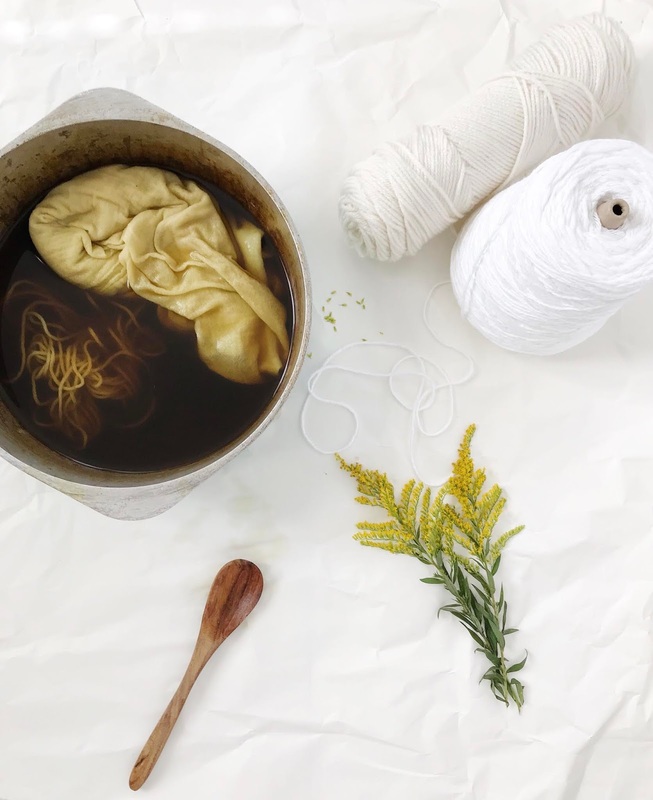 Today I have another fun D.I.Y project for all of you and of course it involves yarn! I get comments from you guys all the time saying how much you love my projects but you don't knit or crochet so I've been coming up with solutions to this problem. Everyone who loves yarn should get to play with it right? A super easy way to have fun with yarn is to make pom poms! My four year old adores pom pom making, so if you have littles get them to help you, fun family project right here! 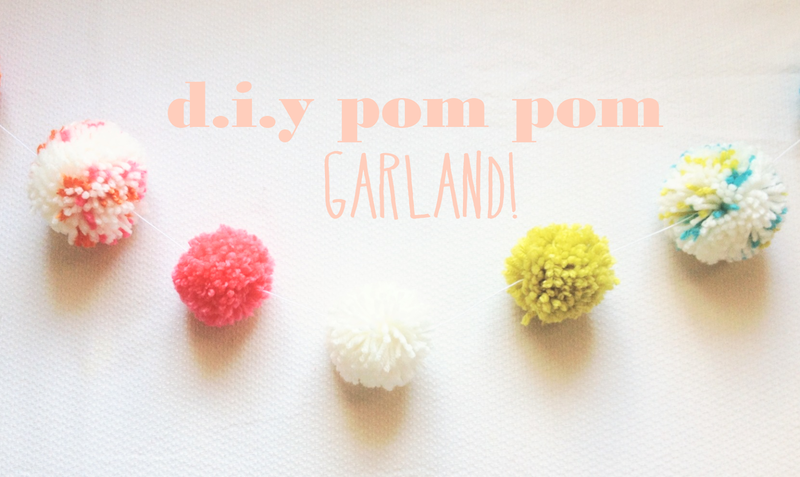 There are tutorials for pom pom garland all around, it's a fun way to decorate on the cheap and they bring a bit of whimsy to home decor. Making this garland is super simple to figure out, and you can personalize it with all of your favorite colors! Wrap your pom pom maker with the yarn of your choice, I did a combination of solid colors and multicolored pompoms. Play with different color combinations and sizes, it is supposed to be fun after all! Once your pom pom maker is all wrapped up cut between the grooves and tie with thread, make sure you pull them tight so all the yarn doesn't slide out! Pop the pom pom out of the maker , fluff, and set aside. Once you've made all the pom poms your heart desires it's time to string them together, this part is a no brainer. Use a needle and thread in the length you want your garland to be and then just string the pom poms on. I like to tie knots under the last pom pom on each side of the garland, that way they don't slide off the string but you can still adjust the rest of the pom poms on the strand. Then hang your garland up and admire its glory! Pretty simple right? I told you! Now you can make garland for every holiday, party, and event! Wow thanks for the idea! I'm pinning this! This is adorable- totally trying!! Pom Poms are the best. Super cute! I think I'm going to do this for my daughter's bday party and then hang it in her room. This is so lovely! Really glad I stumbled across your blog, it's such a sweet design and I love your DIYs!